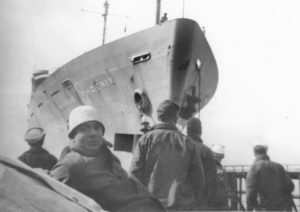 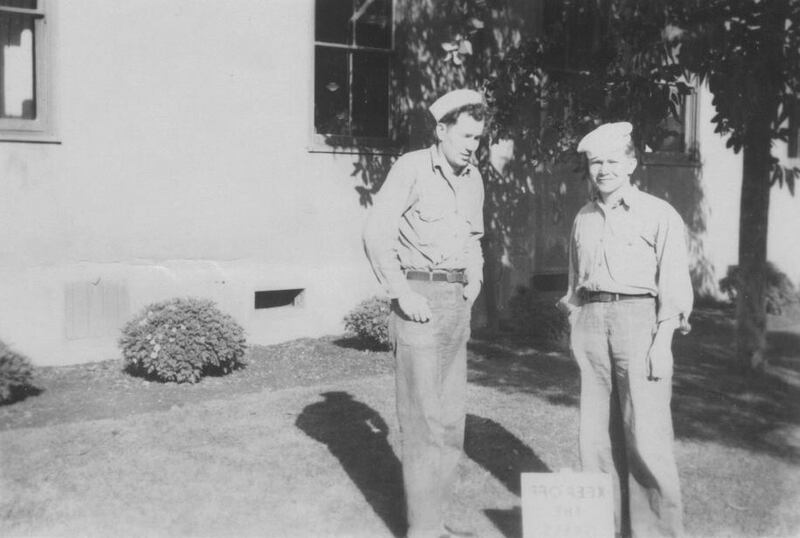 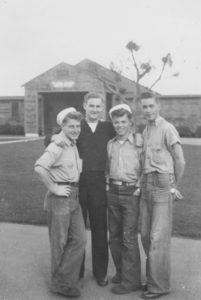 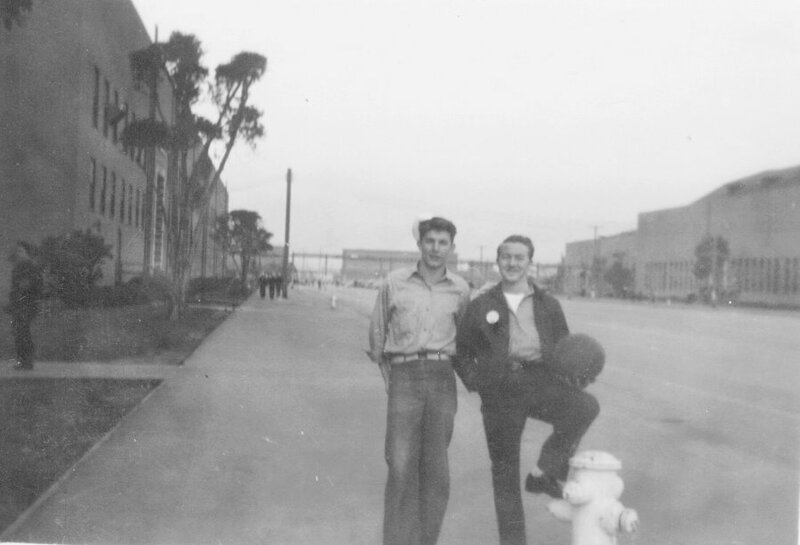 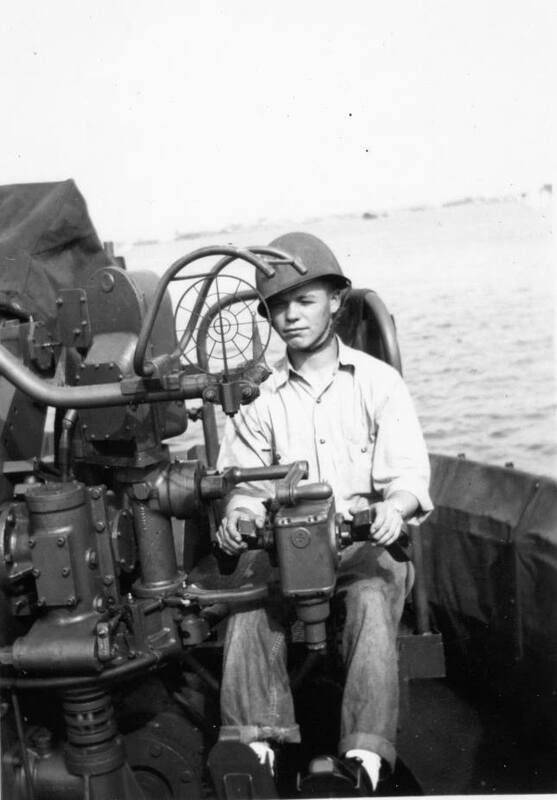 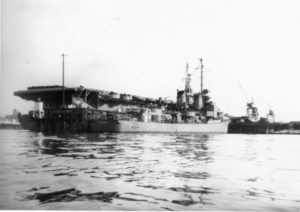 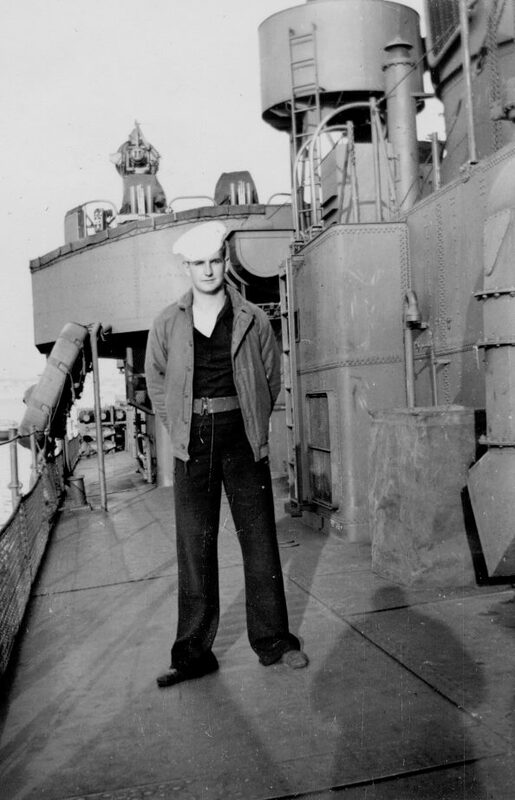 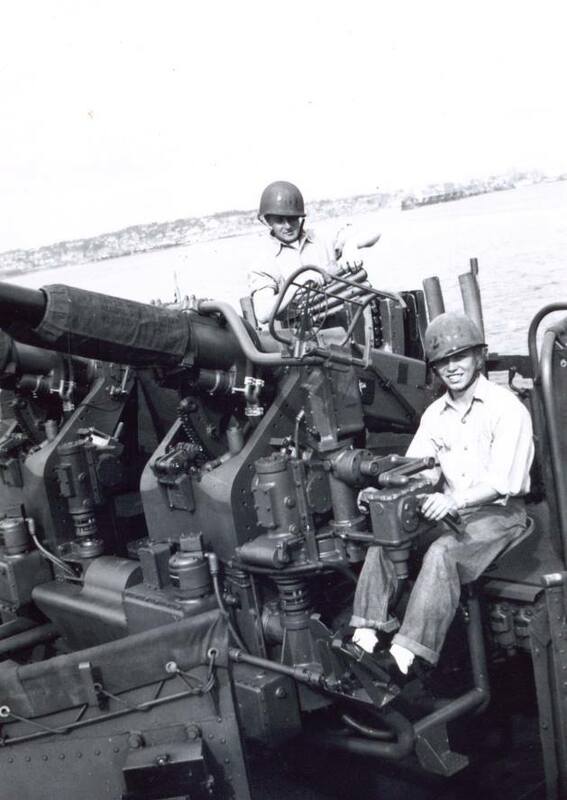 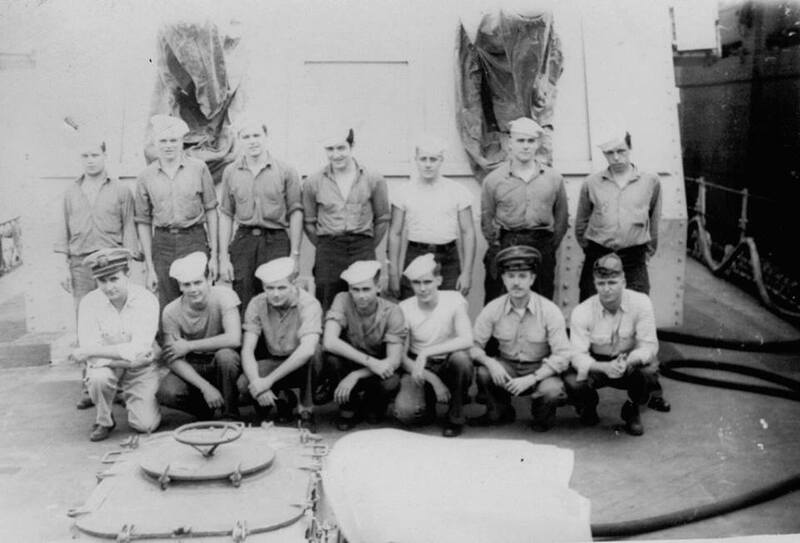 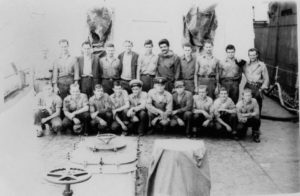 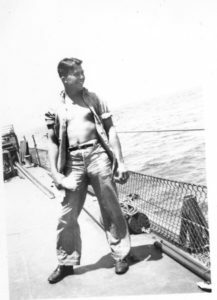 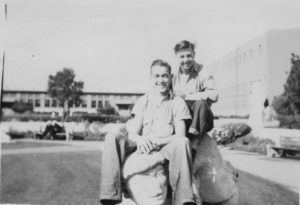 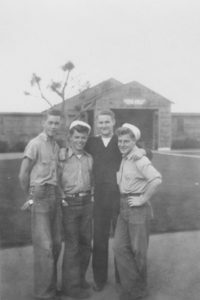 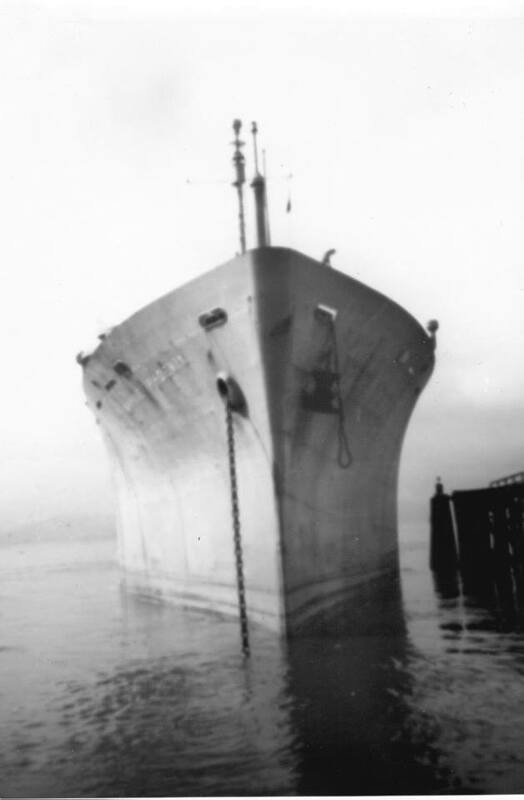 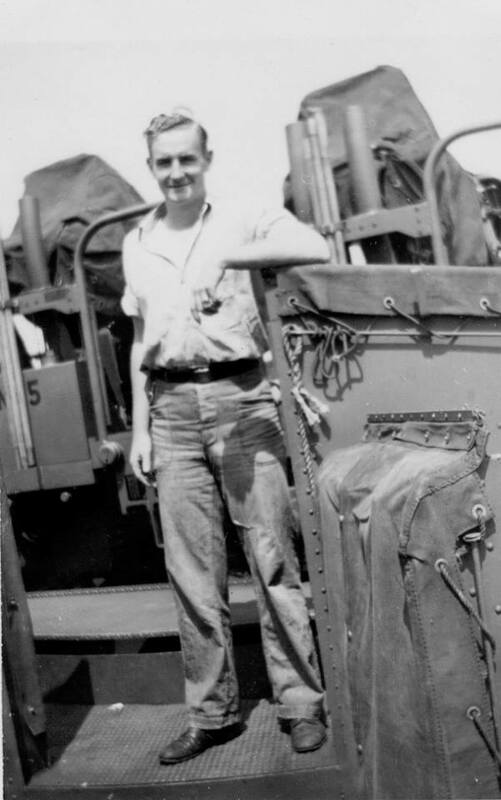 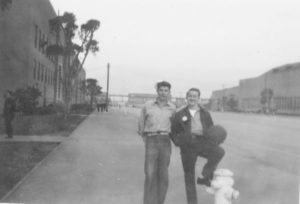 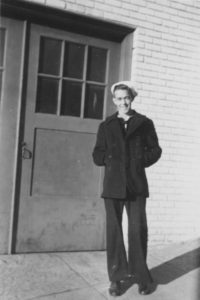 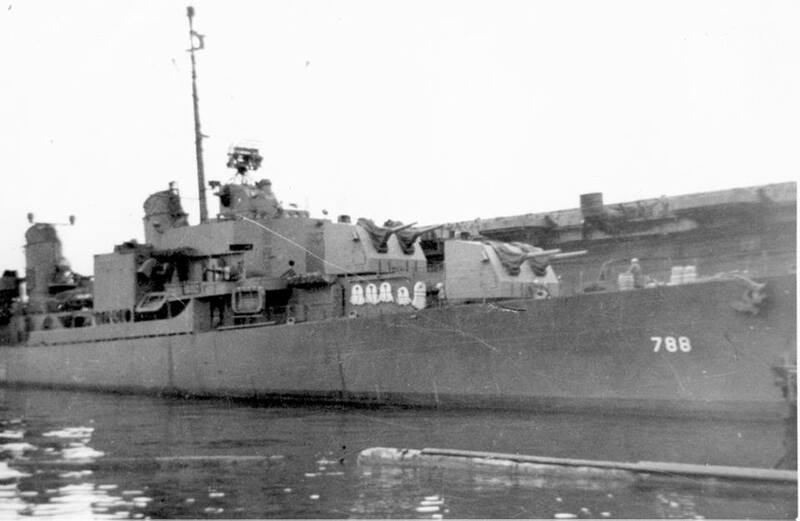 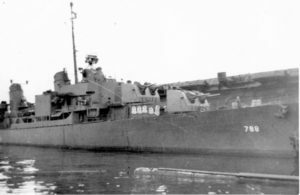 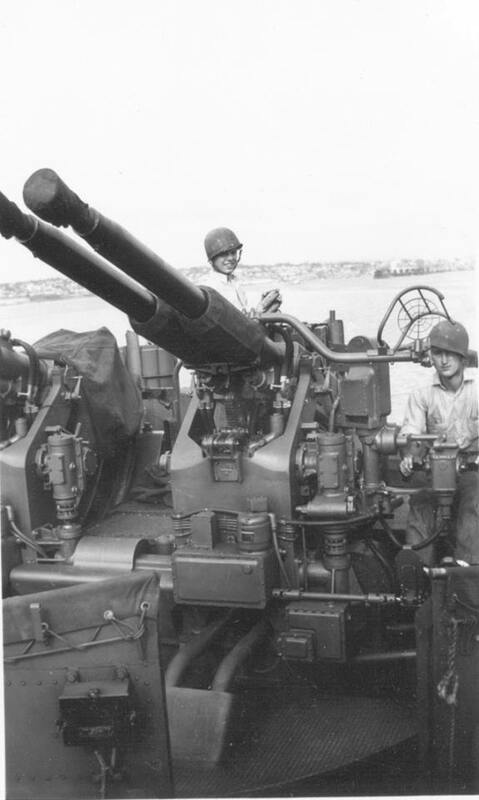 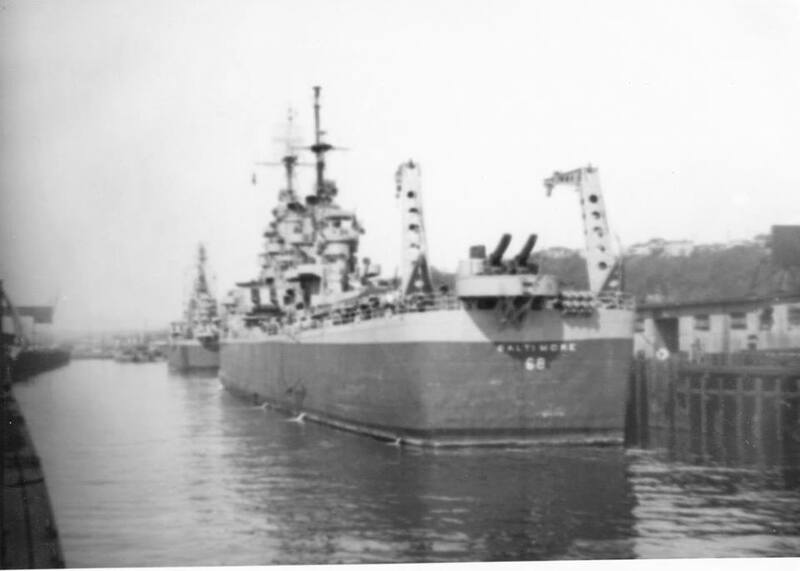 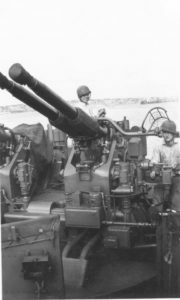 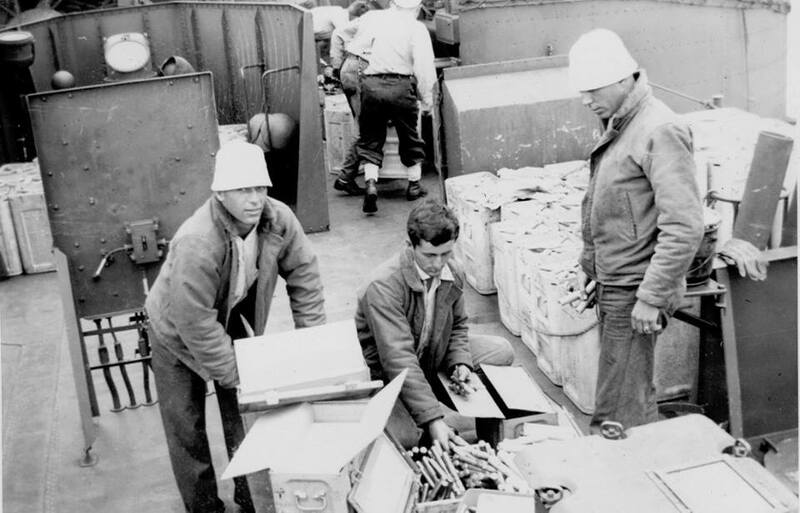 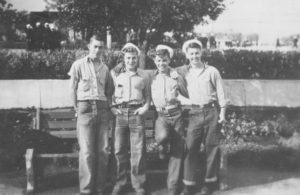 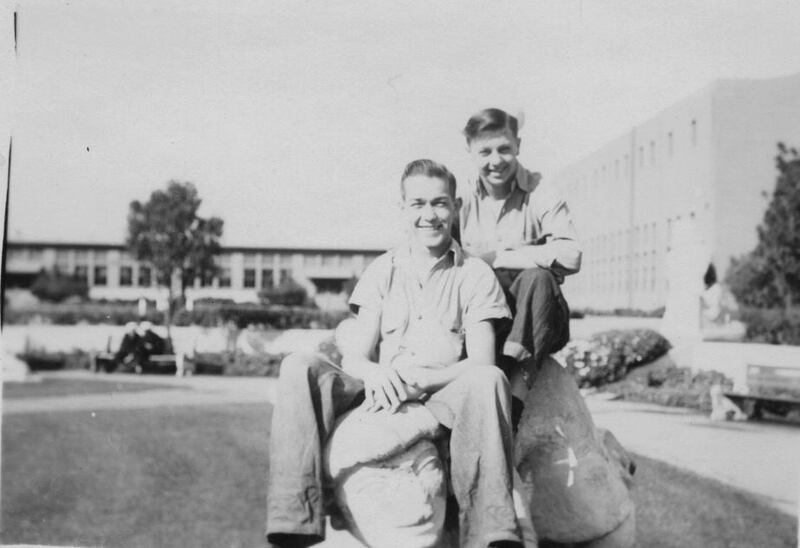 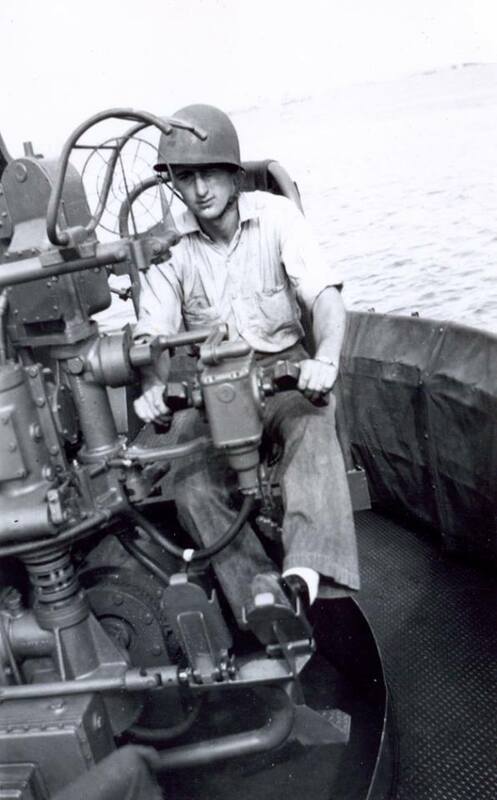 Shipmate, Vernon Frank had a collection of photos from his time on the USS Hadley. 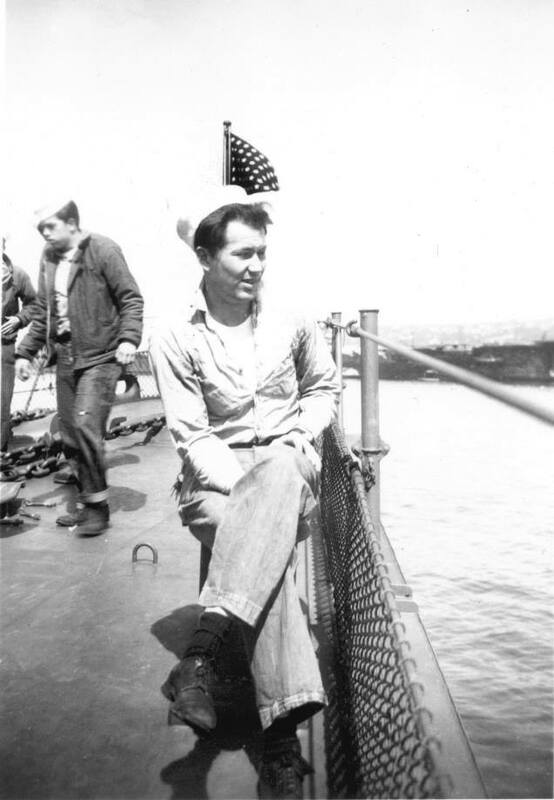 His daughter Sharla (Frank) Nordick posted these on the USS Hugh W. Hadley Facebook page. 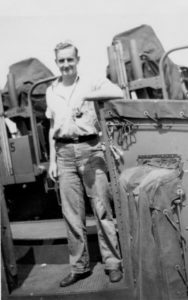 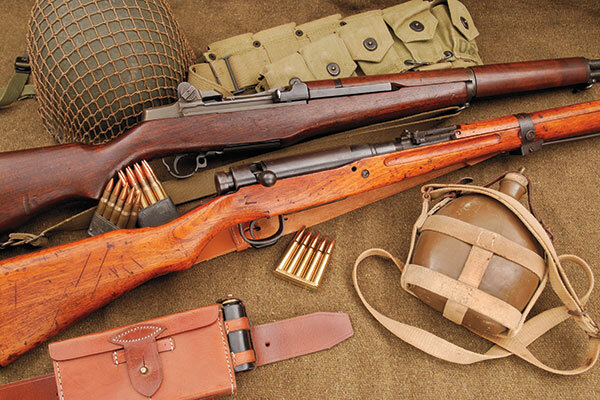 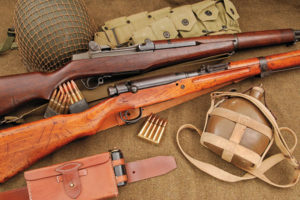 His collection is now preserved here on the Hadley website. 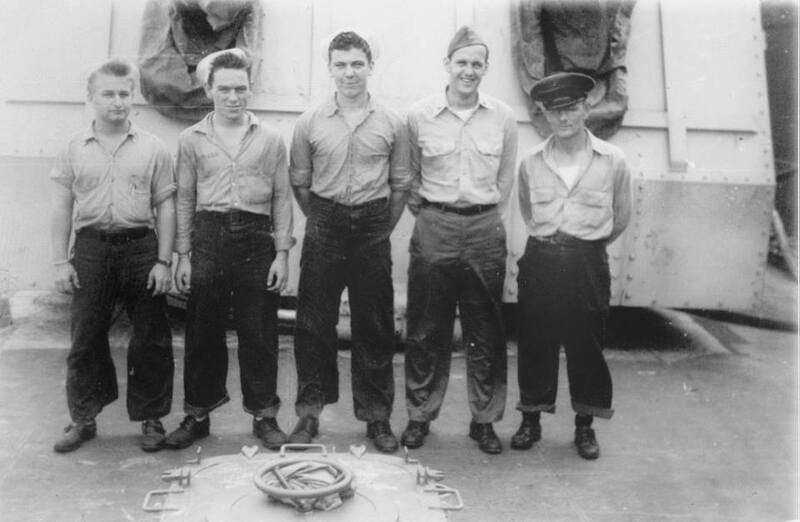 Some photo captions provide no ID of the shipmates. 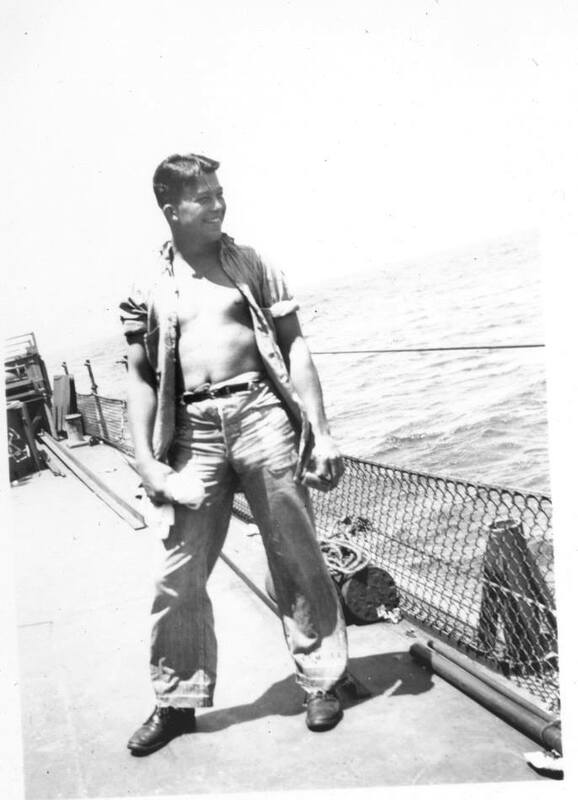 If you recognize an unknown (UK) sailor, send a note to USSHadley774@gmail.com.